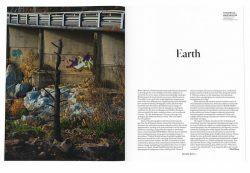 Aperture magazine was founded in 1952 by a small circle of photographers–Ansel Adams, Minor White, Barbara Morgan and Dorothea Lange–and the photography historians Beaumont and Nancy Newhall. These individuals wished to foster the development and appreciation of the photographic medium, as well as communicate with “serious photographers and creative people everywhere, whether professional, amateur, or student.” Today the magazine maintains the founders’ spirit, presenting a diversity of historical work, photojournalism and portfolios by emerging photographers, thematic articles, as well as interviews with important figures at work today. 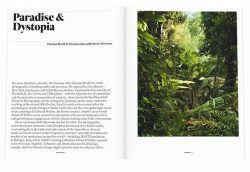 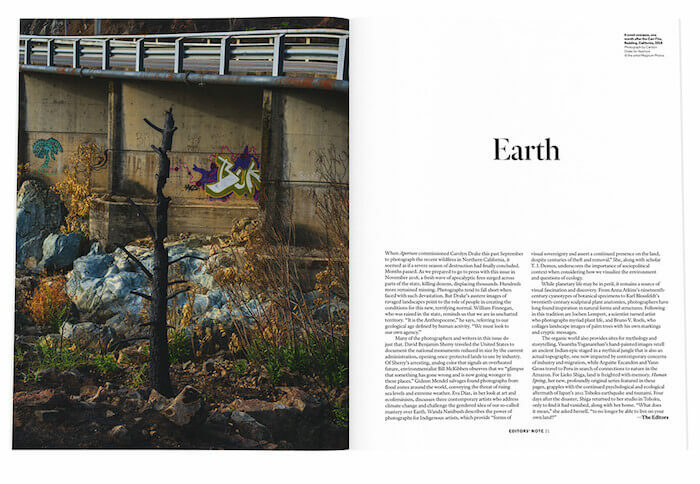 Aperture has published the work of many iconic and emerging artists including Diane Arbus, Walead Beshty, Shannon Ebner, JH Engström, William Eggleston, Nan Goldin, Paul Graham, Josef Koudelka, Sally Mann, Richard Misrach, Stephen Shore, Sara VanDerBeek and James Welling. 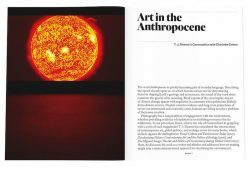 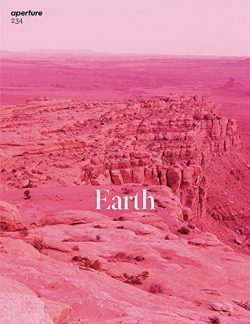 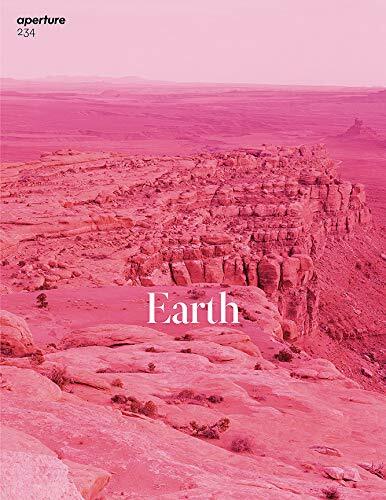 The magazine has also showcased leading writers and curators in the field including Vince Aletti, John Berger, Geoffrey Batchen, David Campany, Charlotte Cotton, Geoff Dyer, Mary Panzer, Luc Sante, Abigail Solomon-Godeau, David Levi Strauss, among many others. 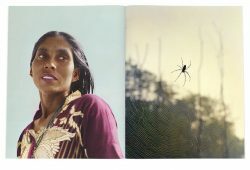 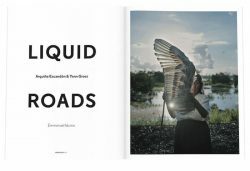 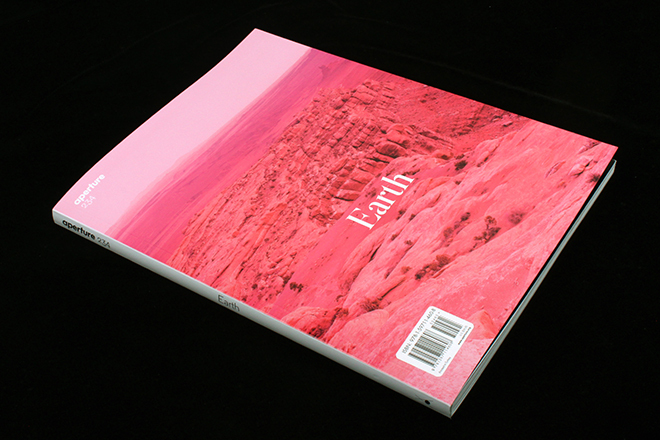 Foam Magazine is an international photography magazine. 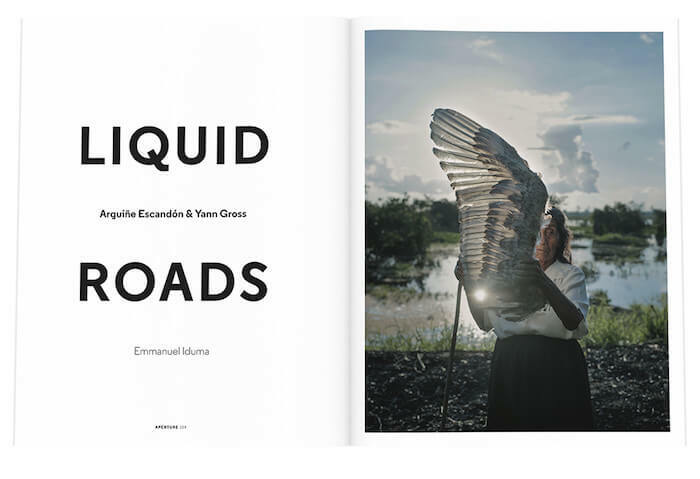 The magazine serves as an exhibition space that embraces every aspect of photography from documentary to fashion…..